Royal moms are just like regular moms (except the whole crowns, tiaras, and titles thing), and like every mom out there, they, too, have their own parenting styles. Yep, even royals like Kate Middleton and Queen Elizabeth II aren’t immune from the influence their zodiac signs may have on their personalities and habits as moms. Sure, in the end you choose how to parent (sometimes based on how you were brought up), but your zodiac sign can play a huge role in that. If you’re a Cancer (like Princess Diana), you’re more of a nurturing and at times overprotective mom. And if you’re a Capricorn (like the Duchess of Cambridge), you are usually packed with things to do and follow the idea that “mother knows best.” Keep reading to see what type of mom some of our favorite royal ladies are based on their zodiac signs. Princess Charlene of Monaco is an Aquarius (Jan. 20-Feb. 18), which means she tends to be more of a free thinker. Since Charlene was an Olympic swimmer before marrying into the royal family of Monaco, we’re not that surprised that she falls into the “do it your own way” style of motherhood. Aquarius moms are all about letting their kids think outside the box and encouraging them to follow their wildest dreams, which works well if you’re the child of a royal, because your dreams aren’t that far away from being a reality to begin with. Aries mothers (March 21-April 19) are headstrong, passionate, and determined to excel. As an Aries royal, the grand duchess of Luxembourg raised her children to succeed and take charge in all that they do. She has a lot of drive, which has rubbed off on all five of her children, as they are all pillars of the community and role models for the country. All hail the queen! 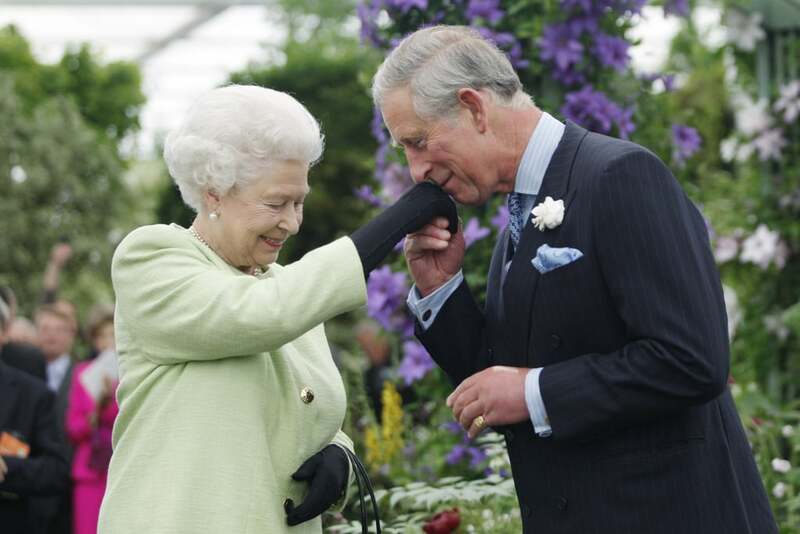 Queen Elizabeth II is a true Taurus (April 20-May 20) in all that she does, including her child-raising style. She is focused and goal-oriented, which is a huge trait that she’s made sure to pass down to all of her kids (her son Prince Charles is next in line for the throne, after all). 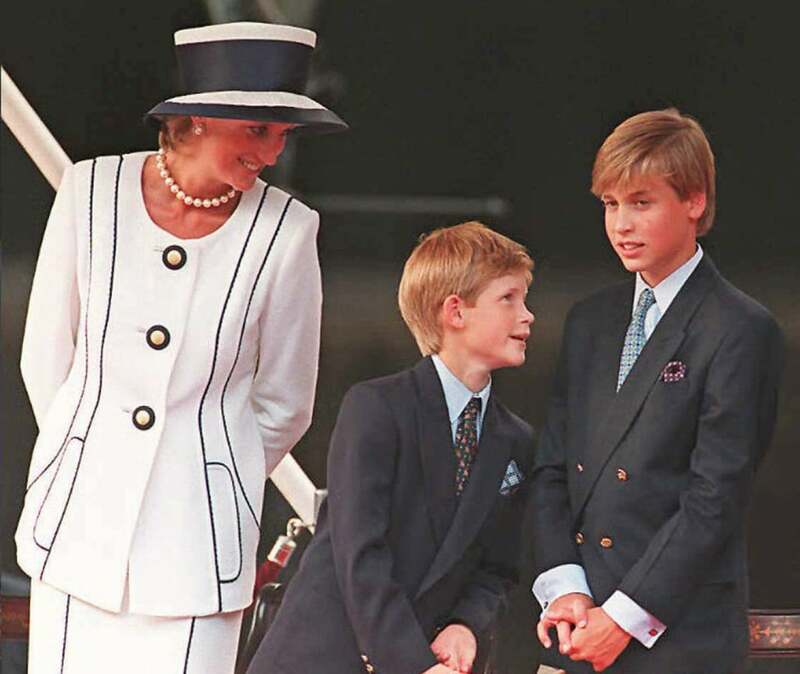 Taurus moms believe in greatly rewarding their children when they meet their goals, which has been very obvious in all of the nice things the royal family has had over the years. 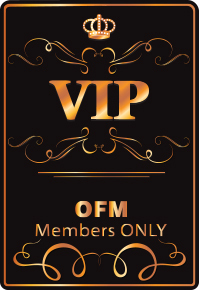 Only the best of the best for a Taurus mom and her kids, and that’s definitely true of the queen and her royal family. Queen Máxima of the Netherlands is also a Taurus mom, and again we’re not surprised. This blond beauty is all about keeping up appearances and sets high goals for both herself and her daughters. All three of her children are beauties who have great style and elegant taste, which comes in part from being ruled by a Taurus who gives rewards for great success. Princess Astrid of Belgium is the kind of mom most people want. She’s a Gemini (May 21-June 20), which means she’s gentle, affectionate, adaptable — a great trait in a mom and royal — and very expressive. As a mom, her style has leaned toward being open-minded and changeable, which is a great way to rule a family and not stress when things don’t go as planned. Plus, having fun and getting in touch with her creative side wouldn’t be a problem for this mom. Princess Diana was a supermom, and it might be in part because she was a Cancer (June 21-July 22). Cancer moms throw themselves fully into their role of being a present parent, which was evident with Diana and her two boys. They are creative, are nurturing, and feel deeply in all that they do, which is a direct reflection of the way Diana raised them. Cancers can be overprotective moms, but they’re also very emotionally connected with their kids — aka they’re the ultimate empathizer — which Diana definitely was. 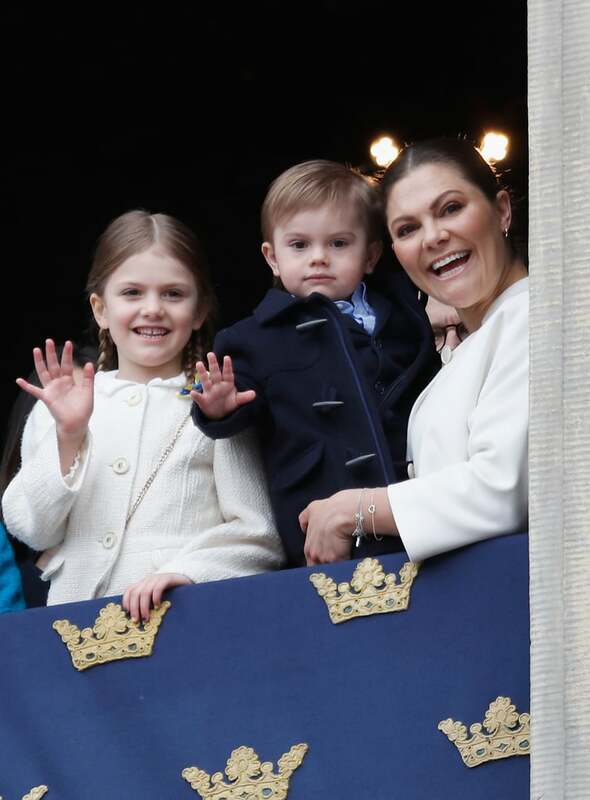 Princess Victoria of Sweden is also a Cancer. It makes sense that this mom is very hands-on with her kids and has more than one. She’s still a young mom, but her parenting style is more nurturing and all-in, which can be both good and a little bad. Cancer moms can sometimes be too overprotective and emotional to the point where their kids might feel like they have no personal freedom. But judging from the constant smiles on Victoria’s kids’ faces, we’d say she’s figured out the perfect balance. Hey there, miss lioness! Anne, princess royal, is a true Leo (July 23-Aug. 22). She thrives as a mother and grandmother and enjoys keeping her family busy and involved in as much as possible. 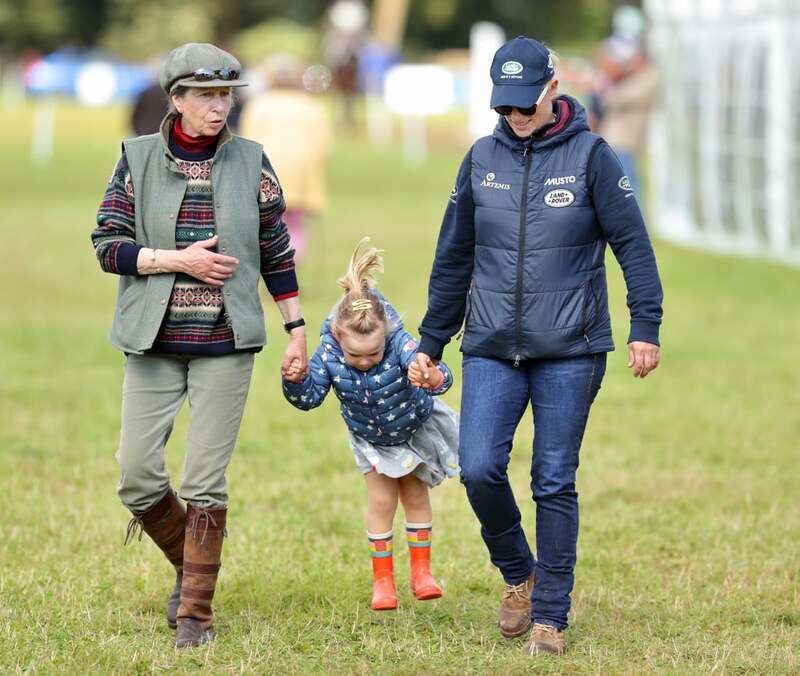 This was clearly the case with her daughter Zara Tindall’s horse-riding career and her hands-on approach to raising kids. She was raised by a Taurus — aka the Queen of England — so being dedicated and focused is in her blood, but she is also fierce and energetic, which comes through in her parenting. Virgos (Aug. 23-Sept. 22) are perfectionists who are all about tiny details, which is a great way to rule as a queen, don’t you think? As a mom, Queen Letizia of Spain has put to use her attention to details (her daughters are always impeccably dressed and well-mannered) and has the ability to remember more than your average mom. This is a positive because she won’t forget where something is but a negative when it comes to her children wanting to pull something over on her. We know that Pippa Middleton isn’t technically a royal and doesn’t have any children yet, but it is reported that she’s pregnant with her first child. As a soon-to-be mom, she’ll put her meticulous attention to details to good use. As a Virgo, she’ll most likely have her children running on a good schedule and following a lot of rules, but her focused style of mothering will be great when she starts to have more than one child to manage. 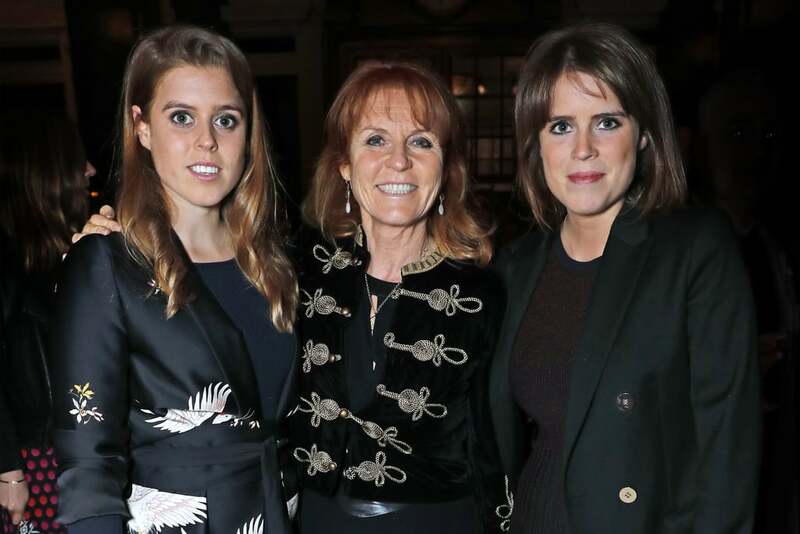 Sarah, duchess of York, is the mother to Princess Beatrice and Princess Eugenie. She is known as “Fergie” by the royal family because of her given name, Sarah Ferguson. As a Libra (Sept. 23-Oct. 22), she’s someone who doesn’t have to try that hard to see the beauty in the world. She’s a writer, so being able to create a serene and beautiful environment for her children totally tracks. Libras are also the sign of balance, so creating a life of beauty and practical problem-solving is what this mom excels at. 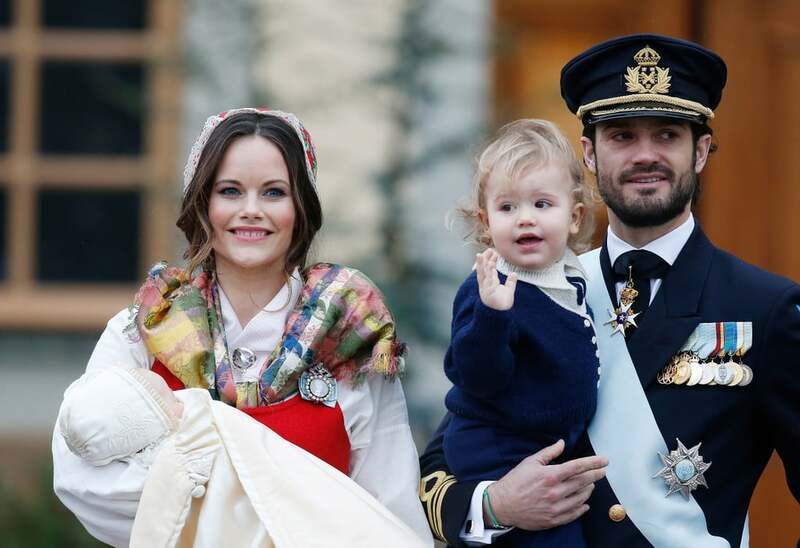 As a Sagittarius (Nov. 22-Dec. 21), Princess Sofia of Sweden is generous, has a sense of humor, and loves adventure. As a mother with this fire sign, she expects her children to follow rules but is also spontaneous and enjoys making memories with her kids. She keeps things fun and lighthearted but also makes sure that, if ever her children were to stumble, she’s there to pick them back up and keep them on track. Kate Middleton is not only one of the most-watched members of the British royal family, but she’s also one of the most famous mothers in the world. As a Capricorn (Dec. 22-Jan. 19) mom, she’s always striving for greatness and ambitious with her day-to-day tasks. She is constantly fitting in as much as possible and has a busy schedule as a parent and royal. Capricorn moms know what’s best for their children, which leads to them being focused on good rather than wasting time on frivolous things. Capricorn moms can also come across as very serious but know how to let loose and have fun behind the scenes.